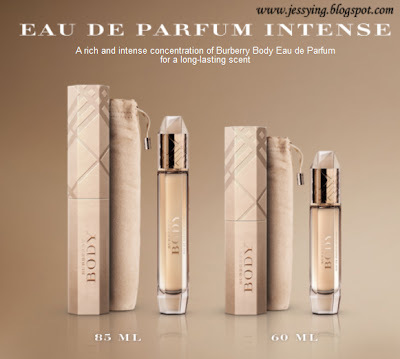 Recently Burberry invites their facebook fans to sample Burberry Body Eau De Parfum exclusively on their Facebook Page before it is being launched for sale at counters. It has another 4 days to go before it is actually release to the market on 1st September 2011. Step 2 : Scroll down on the page and on the left CLICK on the Burberry Body application (link here) and let it load. Then click Request Sample. Step 3 : Scroll and choose which country are you located and please take note that currently they could not ship the sample to every country at the list at the moment. Step 4: Key in all your details and click Request Sample. Stay tune, the sample will be sent to your house soon ! Enjoy redeeming this sample on this beautiful Sunday morning !!! I requested too and I fear the same with Nel. Jess, can you blog about this sample the moment you receive it?